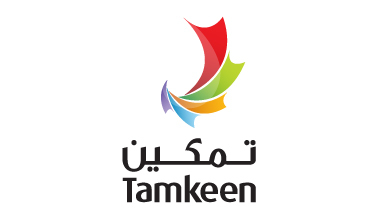 Hempel Paints have signed up as the strategic sponsor for gulf Interiors 2016. Hempel Paints , one of the world’s leading coatings supplier will join KMC Building Materials as the strategic sponsors of Gulf Interiors from the 26th – 28th of April 2016 at the Bahrain International Exhibition and Convention Centre. Hempel Paints, a regular exhibitor at gulf Interiors Exhibitions have used the show to launch some of their most innovated products for the world of décor colour and interior design. Their list of clientele within Bahrain include elite companies of the industrial sector, such as Bapco, Alba, ASRY, GPIC as well as other sectors within the private & government companies. “The importance of Gulf Interiors for us is very much built on the advantage of being able to meet our existing and potential customers as well as to provide a strong brand presence to our key targets in the real estate and construction sectors of the Middle East. 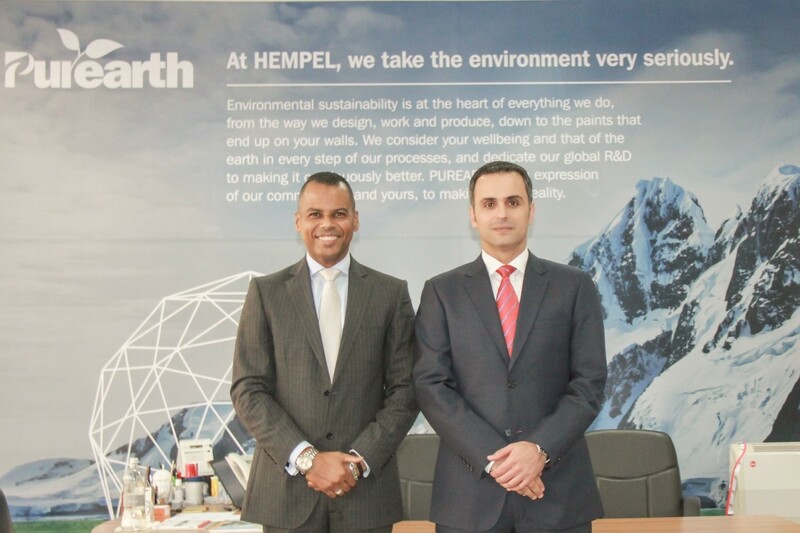 “Says Mr Jamil Matraji, Sales Manager of Hempel Paints in Bahrain. “We are thrilled to have the backing of one of the world’s leading names in décor paints and coatings. Their attendance at gulf Interiors over successive years shows the value proposition that the Exhibition has as a showcase for the interiors and décor sector.” Says Jubran Abdulrahman, Managing Director of HCE, organisers of the show. gulfInteriors exhibition takes place alongside simultaneously with two other major exhibitions-gulfBID and Gulf Property Show – thus ensuring the continued success of the biggest integrated business-to-business showcase for the construction, interiors and property sectors ever to be staged in the Northern GCC.